The world is at your feet with the evolution of our latest 70L Interloper gridTECH Pack. 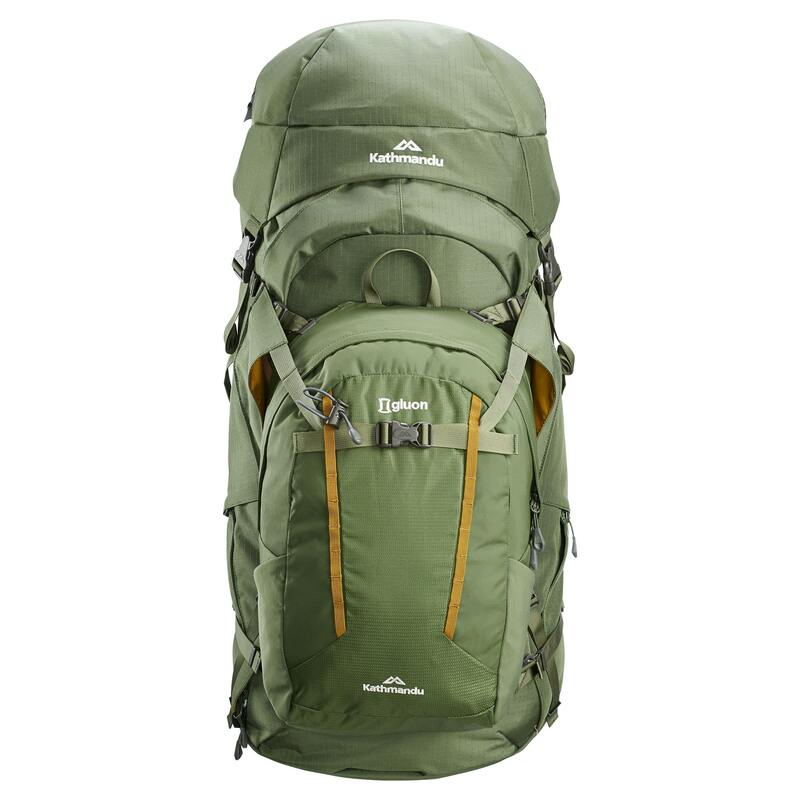 This pack is designed for adventure travel and trekking. Tough gridTECH fabric can take a beating, while the adjustable, ergonomic womensFIT C3 ADAPT harness offers the ultimate in long distance carrying comfort. The detachable 18L Gluon Summit Daypack is a versatile daily companion. Please ensure the C3 is configured correctly for you. If you are still unsure, please visit one of our stores to be fitted properly.